Whitley, UK, 22 February 2017 – The luxury SUV was created in 1970 when Land Rover launched the original Range Rover. 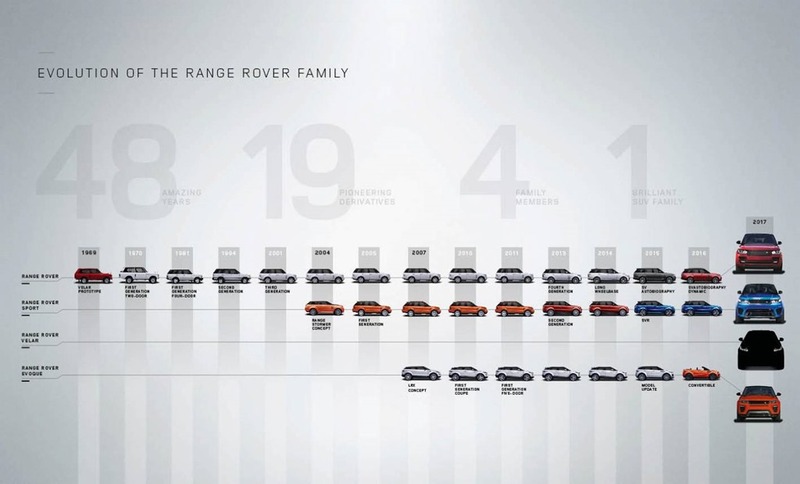 Almost half a century later that spirit of innovation continues with the introduction of the fourth member of the Range Rover family, to be unveiled on 1 March 2017. 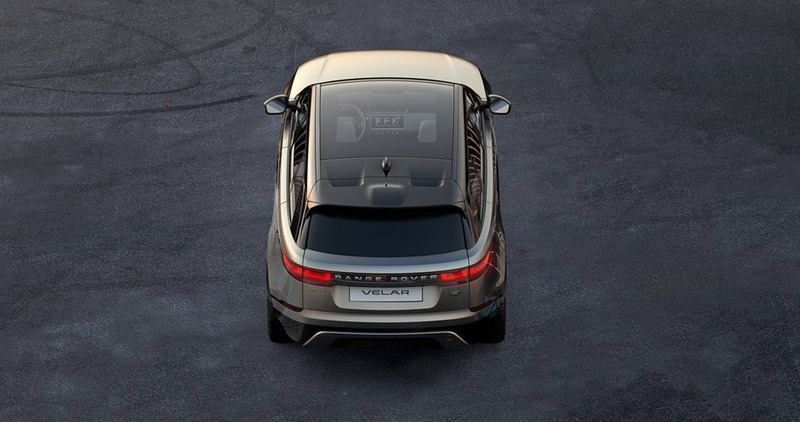 Elegant simplicity, a visually reductive approach and pioneering consumer technology are the hallmarks of the new Range Rover Velar.